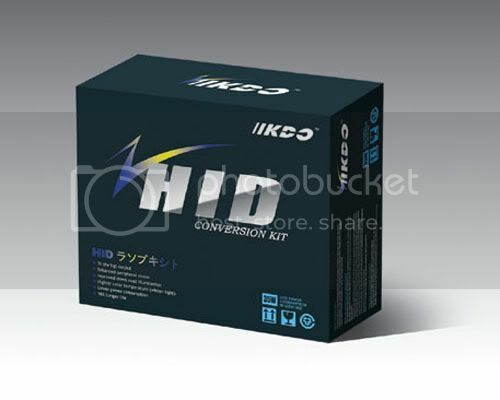 We are now selling IIKDO HID Kits to our Evolutionm members at a great discount price. 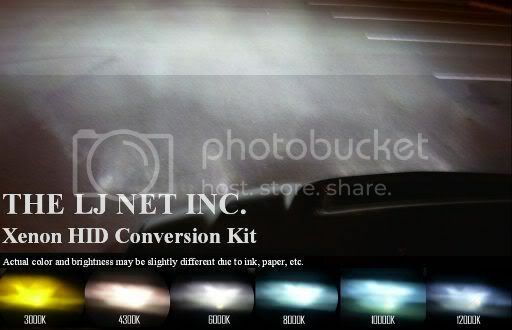 IIKDO HID Kits are $219.99 shipped per kit. IIKDO HID Bulb is $54.99 shipped per each. IIKDO HID Ballast is $79.99 shipped per each. H13, 9004 and 9007 are low beam only, H4/9003 has HID for low beam and Halogen bulb for high beam. You can PM me or email me at [email protected], if you have any questions. Last edited by zli05; Jun 14, 2007 at 07:13 AM. Interior & exterior LED lights, HID kits on Sales Now!